Get 5% off your purchase with Friendly Corsica Guide App! 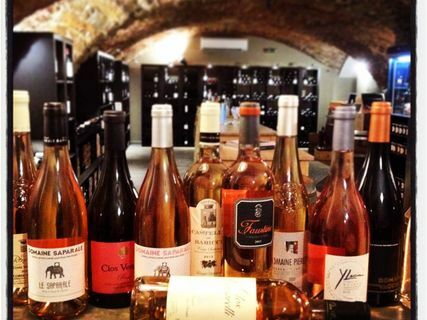 In the heart of the city of Ajaccio, Julien welcomes you and makes you discover the best Corsican wines but also Burgundy, Bordeaux, the wines of the Loire Valley, champagnes ... Also on sale worlwide spirits. You can also discover the AOC charcuterie (Corsican deli), farmhouse cheeses, foie gras. 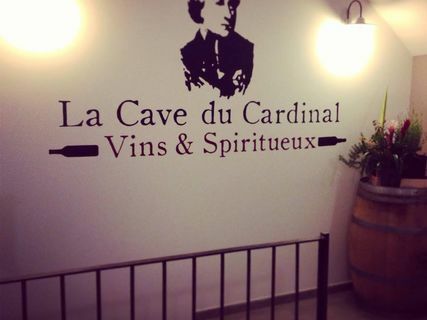 At 8 pm, the Cave of the Cardinal turns into a wine bar for your pleasure! Possibility of privatising the place from 15 people. For winemakers parties organized at The Cave and the wine courses, please check our EVENTS & ENTERTAINMENT category. 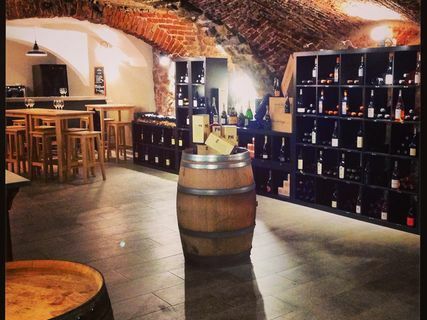 If you like wine, La Cave du Cardinal is a must in the Imperial City.